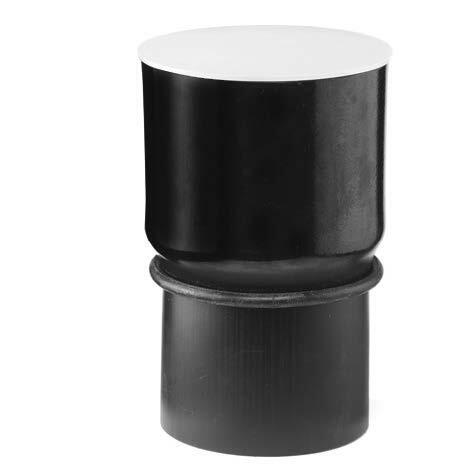 Contraction sockets are applied for jointing PE to concrete, clayware, copper, stainless steel etc. (see drawing). 1 – Slip the seal over the pipe end. 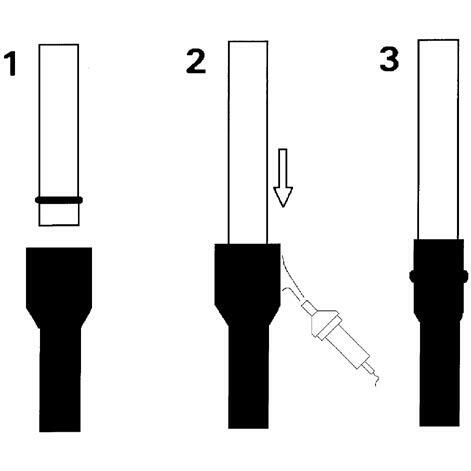 2 – Then slide the retraction socket over the pipe end with seal and heat it with for instance hot air. 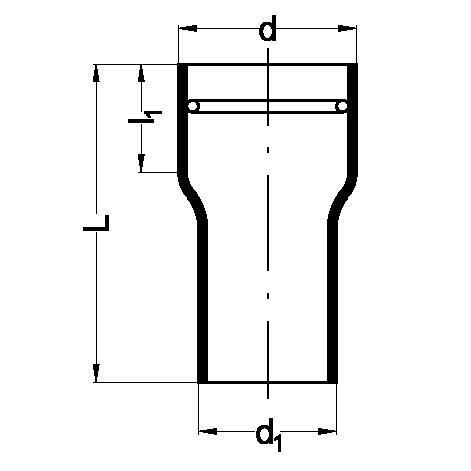 3 – The socket will shrink and fit over the pipe end.